Cookie prices start at $24.00 per dozen. Platters contain 2 dozen cookies and start at $48.00. 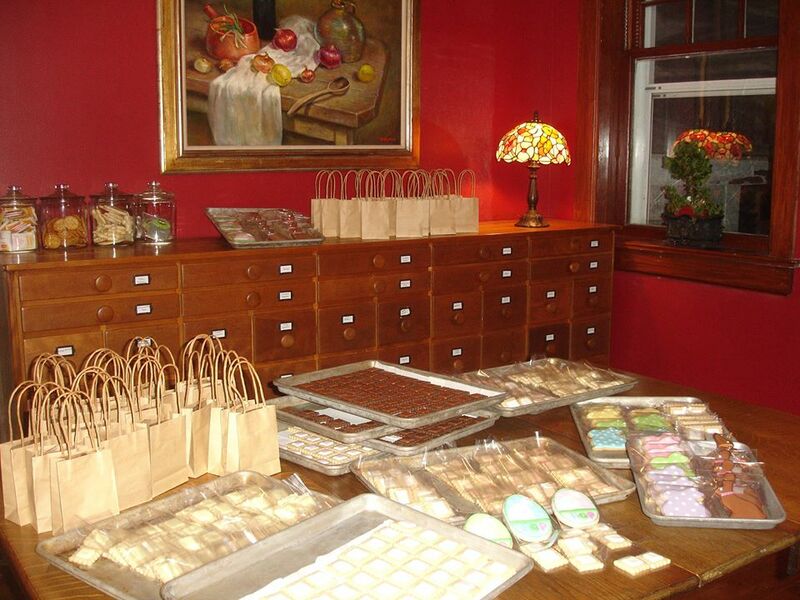 Orders over 4 dozen cookies will require a deposit. I will happily do Custom Orders with your special shape or design. So, please feel free to ask me if you have something special in mind. I am happy to try to accommodate last minute requests but it is not always possible. Two weeks notice is generally required to fit you into my calendar. All cookies come individually wrapped and heat sealed.